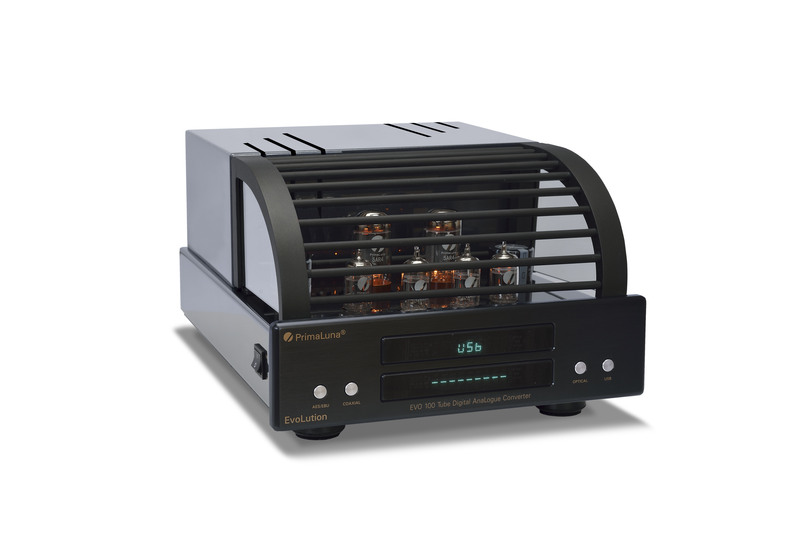 PFO Writers’ Choice Award 2014 for The PrimaLuna DiaLogue Premium Preamplifier! Jeff Dorgay of ToneAudio magazine calls PrimaLuna one of his favorite ”upstarts”! 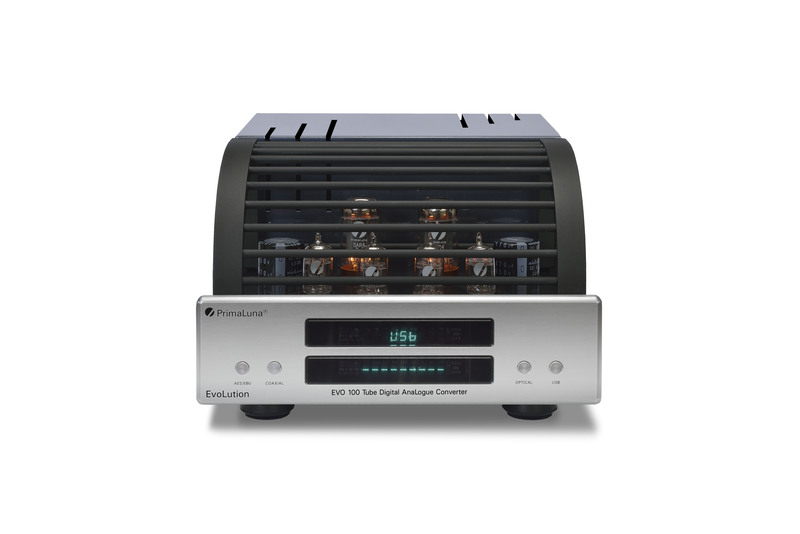 “Congratulations on a really nice amplifier! Part Two: One Happy Customer! “Congratulations on a really nice amplifier!” Part One: “Entry Level” is an insult!